Okay…I admit that I exaggerated a bit in the title of this post. But, for anyone that has traveled with a toddler, it can seem like life or death sometimes (cue dramatic music). How much stress can one parent stand before we keel over, am I right? Whether you go on a quick road trip, a 10 hour flight, or are trying to navigate through a new city, smart phones have made it a little easier for us. I want to share with you the five apps that have really helped us along our journey with Zoë so far. I know, I know…this is coming from the first time mother that said she would never let her child look at any screens until said child was at least 2 years old…. Hahahahah. Yeah, well life has a way of changing our thoughts and ideas, and sometimes for the better. Although I try not to plug Zoë in let Zoë play video games or watch TV too much, this educational game has been a wonderful addition to our daughters entertainment, for those times that a screen is absolutely needed. 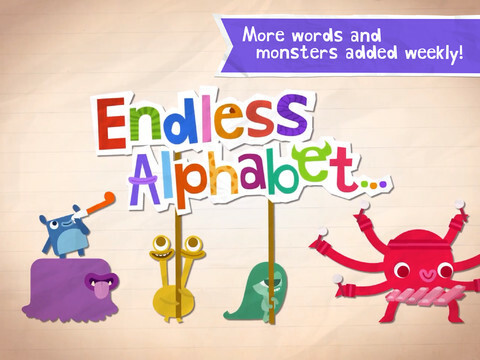 Endless Alphabet is a free app that teaches children how to spell words such as “xylophone” and “yodel” by mixing up the letters and making the child place the letters in the correct order like a puzzle. After the letters are placed correctly, there is a quick little explanation and cartoon showing what the word means. It’s cute and fun. I can honestly say that Zoë learned her alphabet and the phonics of the letters already because of this game (although I would love to say it was time and hard dedicated work on my part). The game is updated periodically with new words and there is never any need to pay for anything. 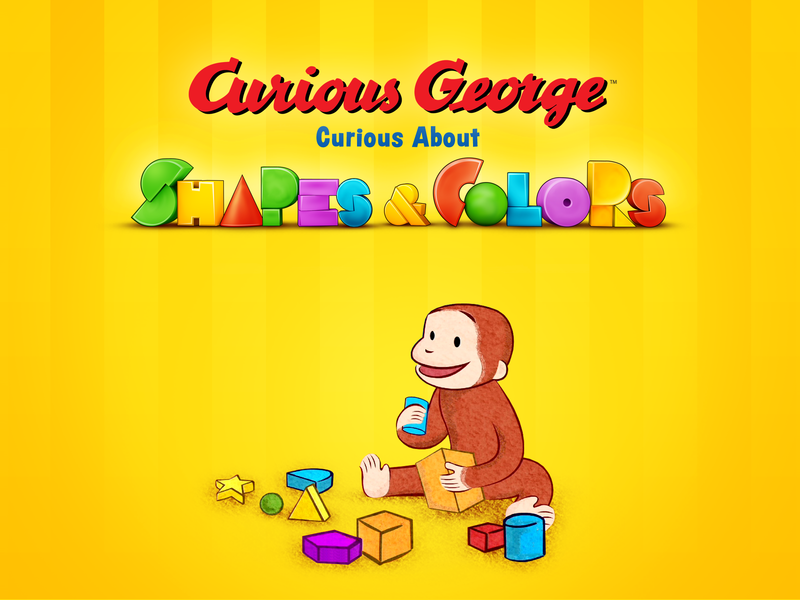 This game is a must have for you toddler parents out there, if you have a iPhone or iPad, download it here now! Unfortunately it is not out for androids just yet. This app has been hours of fun and learning for Zoë so far (and hours of quiet time for me or time that I can be productive). This game is not free , but the $2.99 is well worth it. Zoë has learned not only shapes and colors, but how shapes interact with each other and make things. This is a wonderful learning game and I would highly recommend it! Unfortunately, this game is only made for the iPad or iPhone as far as I can tell. You can check it out on iTunes here. Okay, so this is not an app for toddlers. But when you have a toddler that is mid-tantrum, or tired, or hungry, you have to be able to find where you need to go easily, quickly and without error. Google Maps helps me with this. Google maps not only has driving directions, but also gives directions if you are walking or using public transportation. Not only that, but 99% of the time you can just enter the name of a business and you will be shown the way within a few seconds, you do not even have to know the address! This has made it easier to get where we need to go no matter what mood Zoë is in! This is a free app and you can check it out here. Again, this app is not really for toddlers, but this is app provides an awesome way to keep in contact with family and friends back home. This app lets you text for free from anywhere in the world. Not only can you text, but you can send video and pictures, too! My family gets at least three or four videos and pictures a week, keeping them abreast of how Zoë is growing, what she new words she has learned, and pretty much all around keeping them a part of her life (and of course mine too, but who wouldn’t rather see a cute two year olds dimples than mine?). There are a couple of the problems with the app, one is that the other party has to also have the app in order to get your texts. The other problem being that it is $0.99, but in comparison to the cost of one international text (usually 50 cents or more for one) this is a real steal. Check it out here. This app is along the same lines as WhatsApp, except that you can video chat or call with Skype. This is the way that we keep in touch with family and friends back home when we actually want to talk to them. It is free to sign up and you can use Skype on your smart phone or computer. Also, you have the choice to either make a completely free call to someone else that also has Skype, or you can pay a nominal fee and call peoples regular phones. Most people nowadays have smart phones (and if they don’t already, they should take the plunge) so the probability of your friends or family not being able to get Skype are slim. This app is an excellent way to keep in touch with those you left while you are on the road. Check out Skype here. These are the apps we have used most so far, what apps have you found to be “life-savers”? I always welcome suggestions to add to our traveling arsenal!